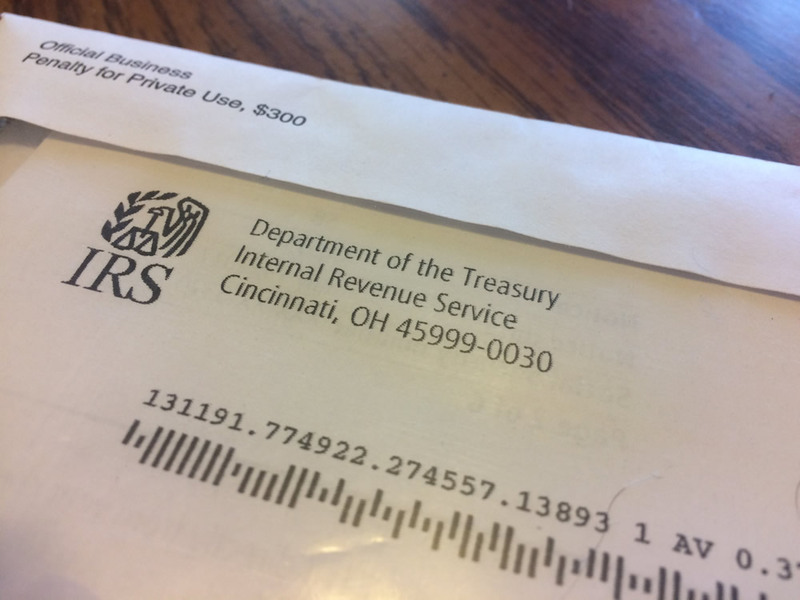 Uh oh…a “Love Letter” for the IRS! The IRS uses information reported on Form W-2 to identify employees with potential withholding compliance problems. What this means is that if a taxpayer chronically claims too many withholding allowances, and generates significant tax balances when they file their return, the IRS may “flag” them. In some cases, if a serious under withholding problem is found to exist for a particular employee, the IRS may issue a lock-in letter to the employer. How employees get in trouble. While rare, some employees may actually qualify to be “exempt” from having federal income tax withheld from their checks. Unfortunately, most people who indicate to their employer that they are exempt from withholding, usually do so based upon the poor advice of fellow employees, friends or family members. Form W-4, Employee’s Withholding Allowance Certificate, is used to indicate to your employer how much federal income tax you would like withheld from your paychecks. The greater the number on the W-4, the smaller the amount of taxes they will withhold. If you claim to be exempt, then no federal income taxes are taken out. Steps the IRS will take. If the IRS does not think an employee should be exempt (or is withholding too little) they may send them a 2802C Letter. This is basically a “warning” letter to tell you that you need to self-correct the matter before the IRS acts. One way to do this is to use the IRS Withholding Calculator to ensure you are claiming the correct number of allowances. If you don’t make changes, then the IRS will send you (and your employer) a 2801C Letter. This letter basically states that the IRS has determined that you’re not entitled to claim exempt status. You will be given a telephone number to call the IRS within 60 days for a modification. After that date, your employer must withhold income tax from your wages at a single rate with zero allowances. Once a lock-in rate is effective, an employer can not decrease withholding unless approved by the IRS. Call the IRS at 855-839-2235 within 30 days from the date of the letter. Most current pay stubs for all jobs. Number of withholding allowances you (and your spouse) are claiming on your Form(s) W-4. The social security number and date of birth for any dependent you are entitled to claim. A copy of the current tax return due, including all schedules, forms, and attachments. The IRS will then consider your explanation of why you believe you are entitled to a different withholding rate or number of withholding allowances (or exempt status). If they agree with the information provided, then the lock in letter will be reversed. Are you receiving letters from the IRS? If so, just know that help is available. Feel free to give us a call and we can discuss your situation. Whether it is adjusting your withholding, filing those unfiled tax returns or dealing with an outstanding tax debt, we can help you address the matter and put it behind you!